Sage 200 2013 New Features – Your first look! Today was the first chance we got to see Sage 200 2013 in real life and get to have an in-depth look at the new Sage 200 features that it will offer to our clients! Sage has made a lot of changes to the underlying structure of the system, they wanted to create a common code base for both the on-premise (server based) and the cloud version of Sage 200. This hasn’t affected the look of Sage 200 but it has improved the performance by removing unnecessary code. One of my favourite changes is to workspaces. They have completely redesigned them! They are now web-based which means they run faster and can be accessed by web users who don’t need access to the full Sage 200 program. So for staff out on the road or working externally, you can give them access to the information that they need on mobile, tablet or laptop. Sage 200 now supports multi browsers so you can use in safari, chrome or internet explorer. Sage has also brought the workspaces into the main software menus, so rather than them sitting on the outskirts they are now incorporated into each ledger. In addition, all the enquiry screens are now based in workspaces so they are more flexible and easy to use. They have also added support for Windows 8, SQL 2012 and office 365. Not only are the new workspaces now web-based but they also have improved filtering and are much more user-friendly. Filters can be created and shared with other users – no more having to recreate standard company filters over and over again. There is also a quick search function to aid users in their search of particular products/customers/suppliers/transactions – no more 5 click search! You can still export from workspaces and run reports and do actions just like the previous version of workspaces (if you used them). When printing off reports on a tablet or mobile device – the reports go to PDF and when you click export to excel – it goes to a table. In addition, the spooler is now a workspace so that people on the go can access previously printed files from their laptop/tablet or mobile. At long last, you can now enter a free text credit note! It has been a long time coming and I know a number of you will be incredibly pleased with this small but very welcome addition. 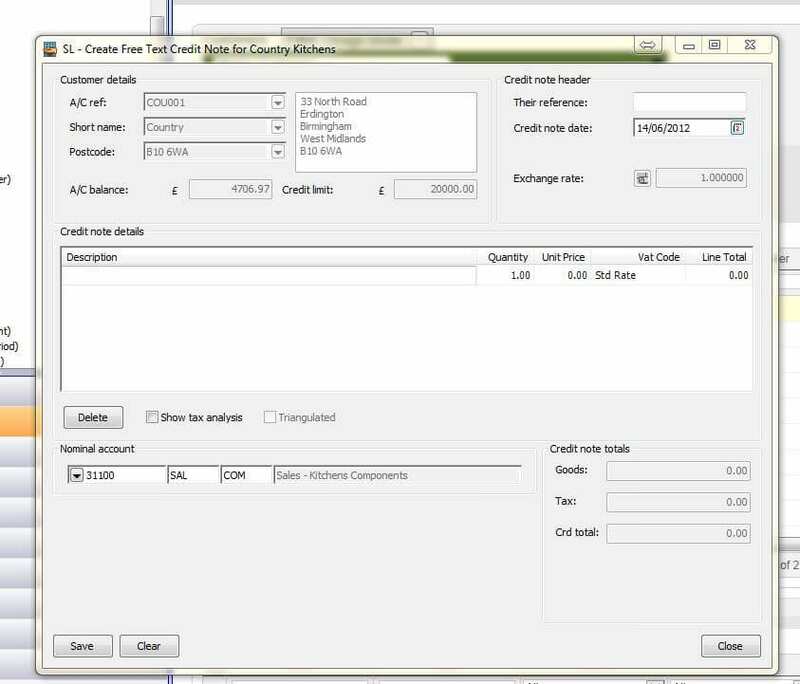 Cash flow forecasting and cash flow projection will also be available – we will be going into more detail on this in our next blog – when we have the screenshots to show you! Enhanced and new imports will be available including report categories, cost centres, and departments. In addition to manufacturing users – stock extensions and product group extensions will also be able to be imported. 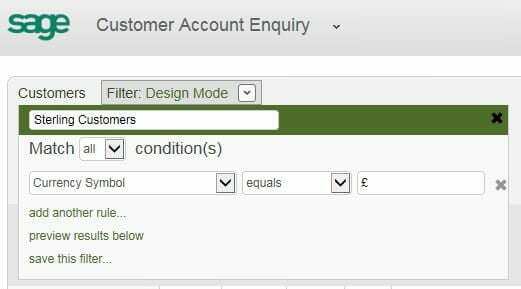 You can now target/group customers in Sage 200 CRM based on their purchase history – more info to follow soon along with screenshots. I hope you are all as excited as we are about the release of the Sage 200 2013 and we have some more screenshots and photos to share with you! New features in Sage 200 that we haven’t shown you! Sage 200 2013 gives you the ability to print a cash flow report. As you can see from the pictures below its fairly basic but we hope this will be more complex in future releases! It uses the inbuilt financial statement building functionality, you simply select the layout and the start and end periods you want to include. Sage 200 2013 also has a new cash projection report. You have the ability to select bank accounts and transactions to include in your cash flow projection statement. Simply by checking the boxes! Sage 200 2013 also offers the ability to filter the projection by date range. You can also at any point export this to excel or print, making it easy to modify even further. Let us know what you think about these features – feel free to leave comments below! Other exciting new features concern the integration with Sage 200 and Sage CRM. 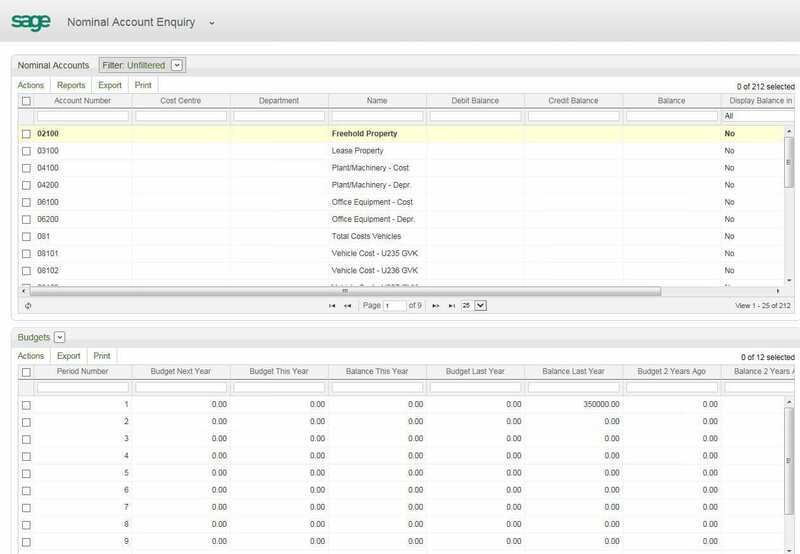 Sage 200 2013 suite offers CRM users the ability to create groups based on purchase history within Sage 200. Groups can be used to target marketing campaigns, mail merges, outbound call lists, and e-marketing campaigns. Feel free to post any questions you have about the new features in Sage 200 2013. We hope you are looking forward to additional capabilities. Feel free to give us a call or contact us if you are interested in upgrading! 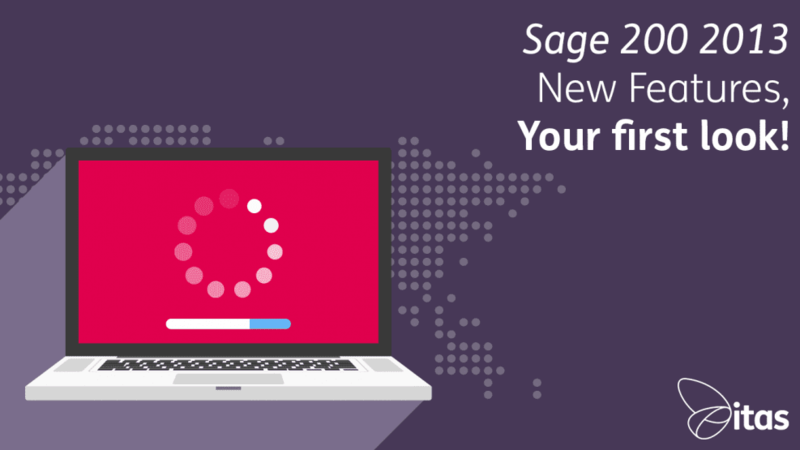 Home » Sage Blog » All Sage Blog Posts » Sage 200 2013 New Features – Your first look!